home Cars How Does the car change its colour? How Does the car change its colour? 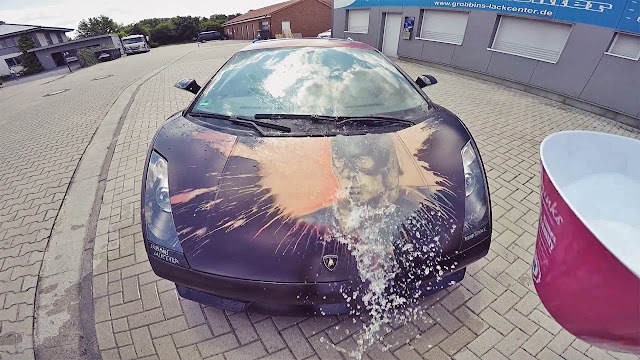 Color changing car -Heat Changing/Temperature Changing Paint – Heat Sensitive Pigment, known as Thermochromic Paint. Yes, with a line of Temperature changing paint pigments, you can custom mix your own coatings. Heat Sensitive Color temperature changing paint. Typical thermochromic paint pigment will change colour at 86 degrees F. Choosing 86 degrees F because it is the easiest to change with body heat. Custom Temperatures can be special ordered. As the temperature rises, the paint disappears to show what is underneath. So if a thermochromic paint is applied over the initial coating, then the above coating will be clearly seen. When there will be temperature change(drop or rise) it will disappear leaving back the initial coating(underneath paint). 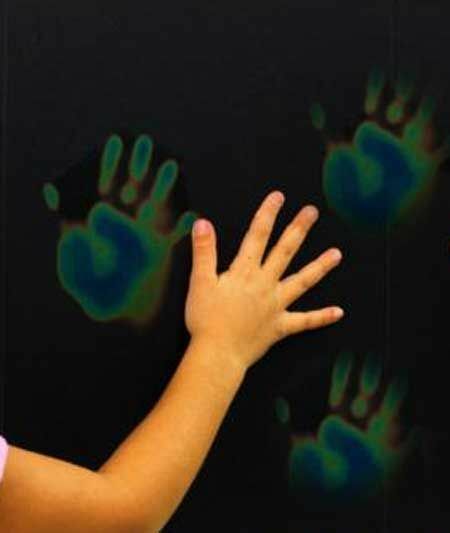 When it comes back to normal temperature, thermochromic paint becomes again visible, So that’s how it seems to change its colour. Paint With Pearl has the best result on Thermochromic heat sensitive pigments. Color Changing Nail Paint is just the same thing, which reacts to temperature. This will be an awesome gift for Your Near ones. Does it only work on high temperature? 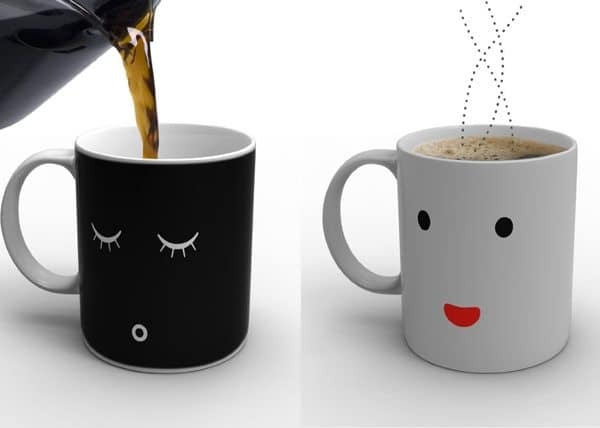 Here there is a lot of confusion where people think it only works on high temperatures .so its not always about high temperature(hot water,hot climate,etc), Some people like cold temperature (cold water,cold climate,etc) colour changing paint that can let them know if they have a cold beverage (like in a cup). Others prefer a hotter temperature changing paint to warn them if they may be scalded by something that is too hot, like a child’s bathtub. What Application for this paint? There are so many applications for this paint. It’s not just a pretty effect on a car or motorcycle. But in many things like a coffee mug or guitar or many more. Hope you understand about how exactly this Thermochromic Paint or you can also say as heat-sensitive paint work. Any questions, comment down below and let me know.